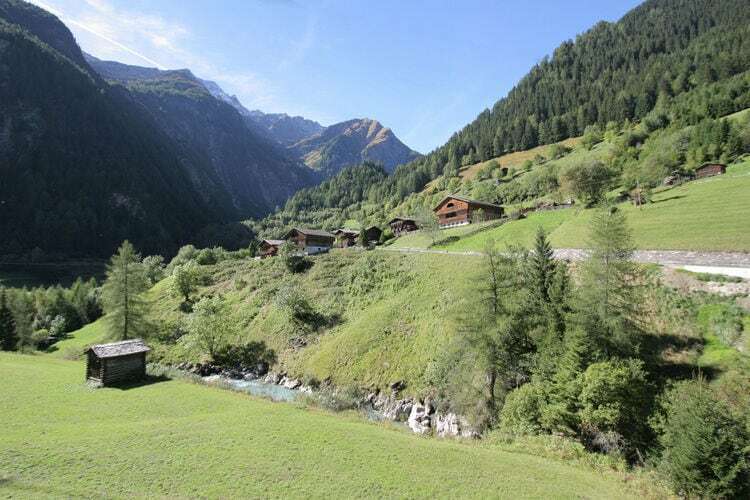 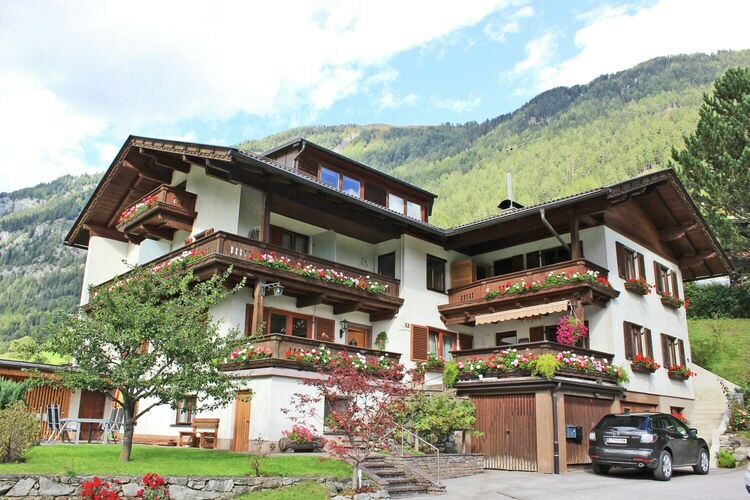 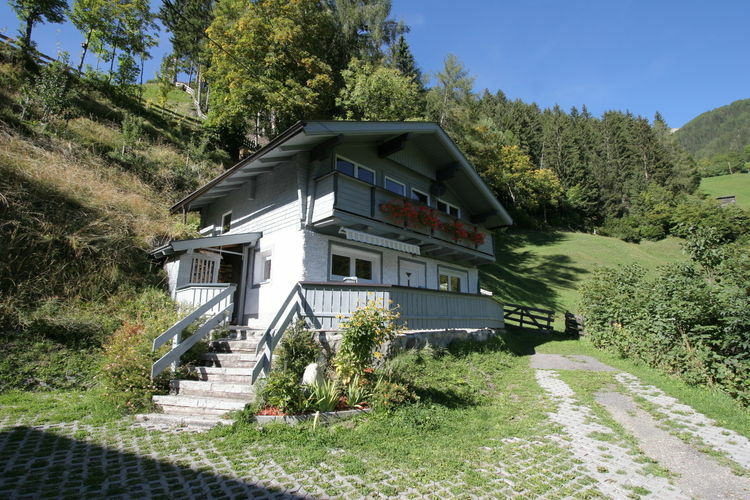 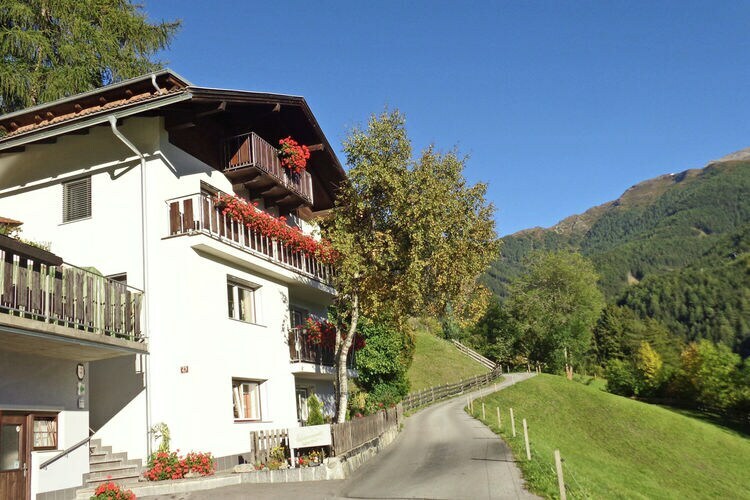 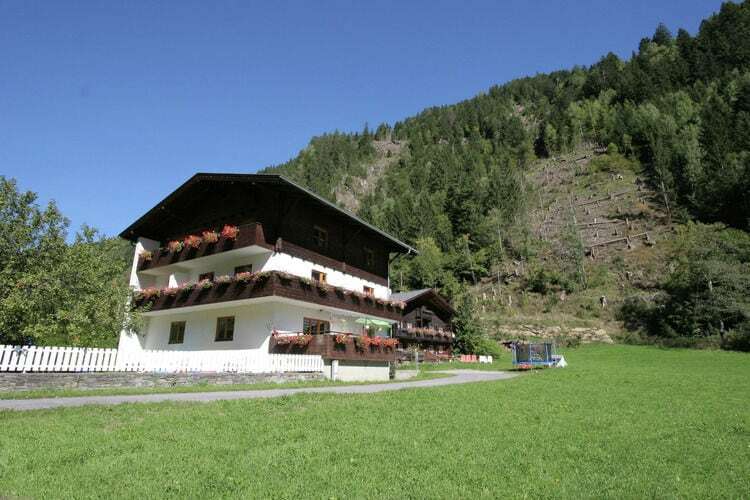 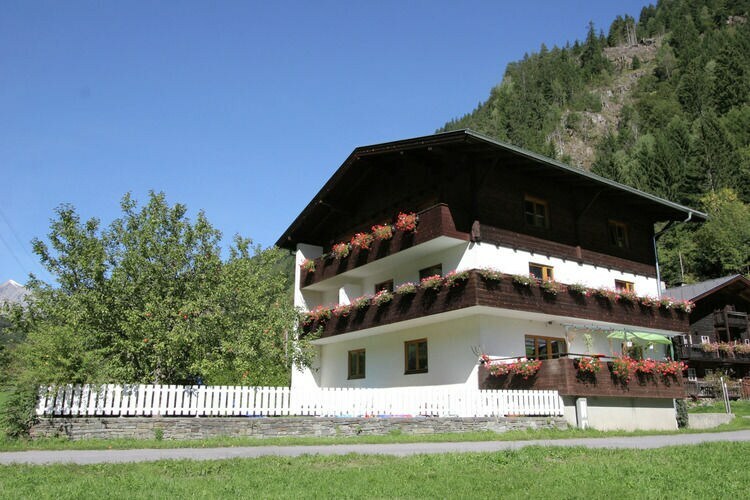 Book Online self catering East Tyrol holiday rentals & vacations in Chalets Cottages Villas Apartments throughout popular destinations in Austria. 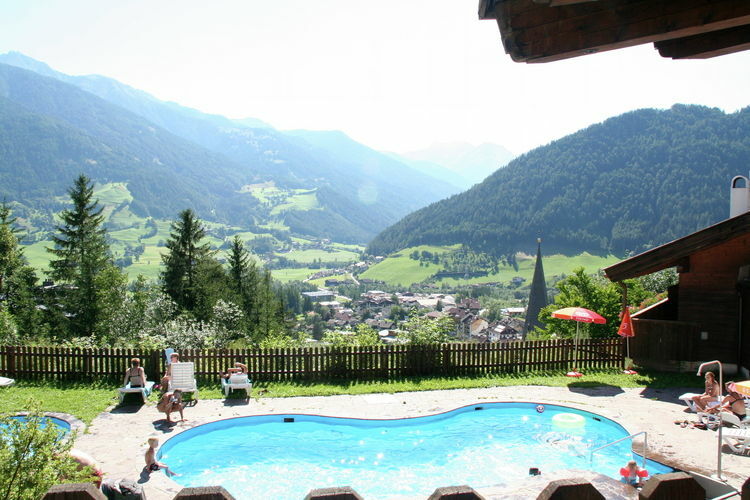 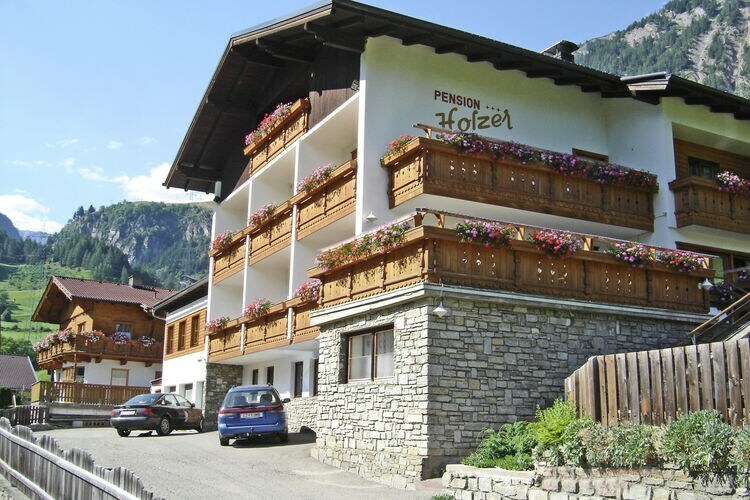 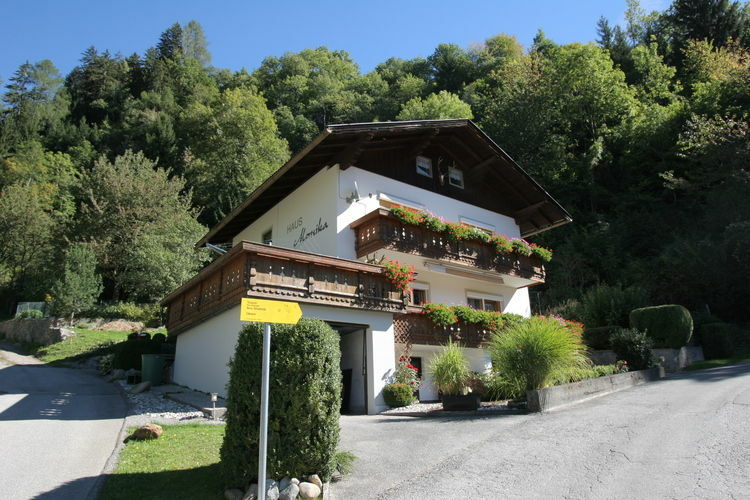 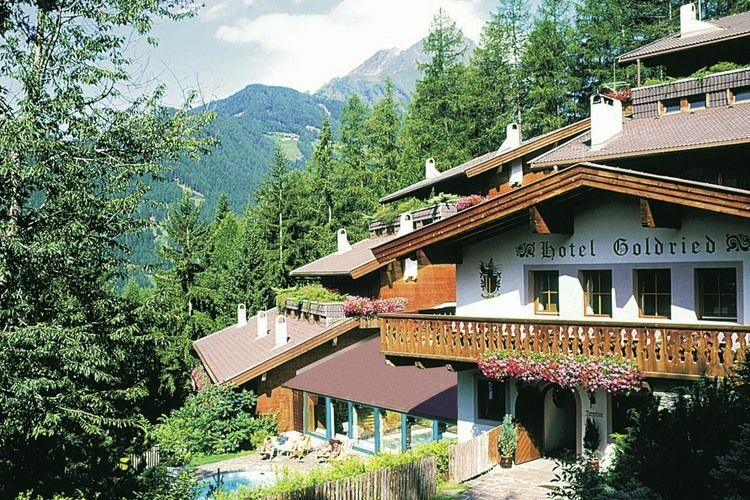 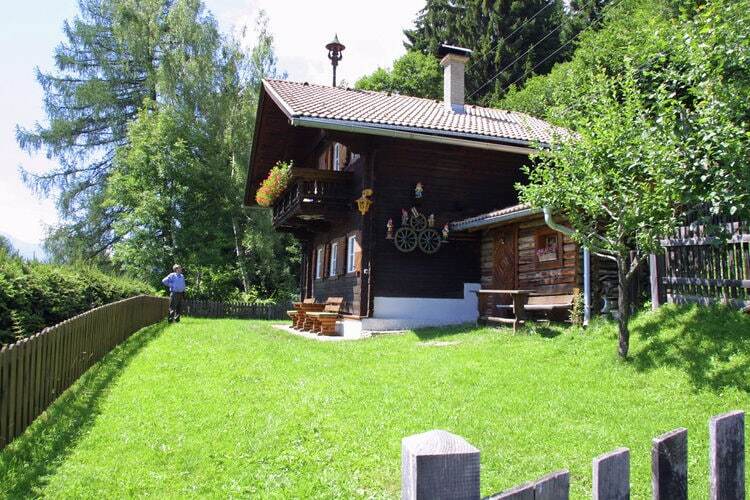 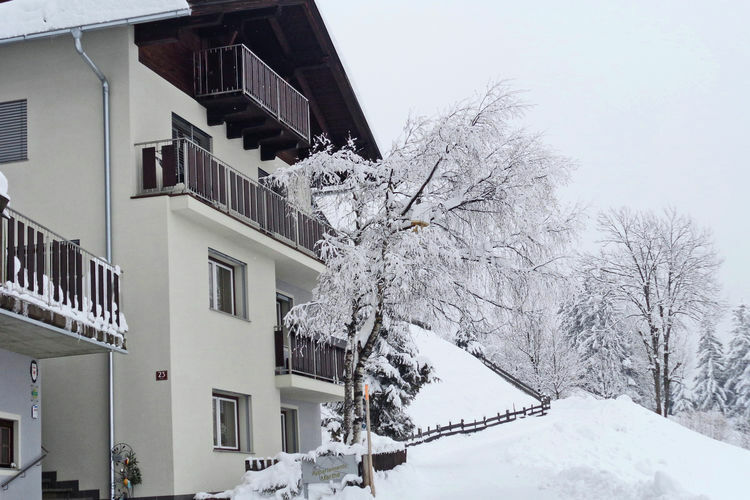 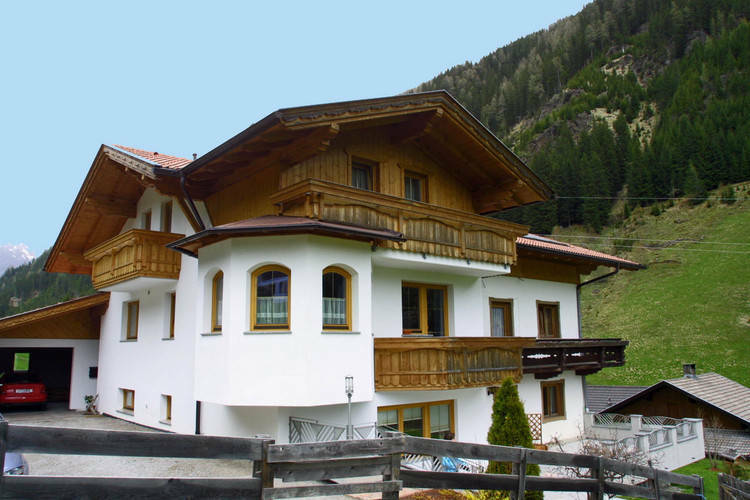 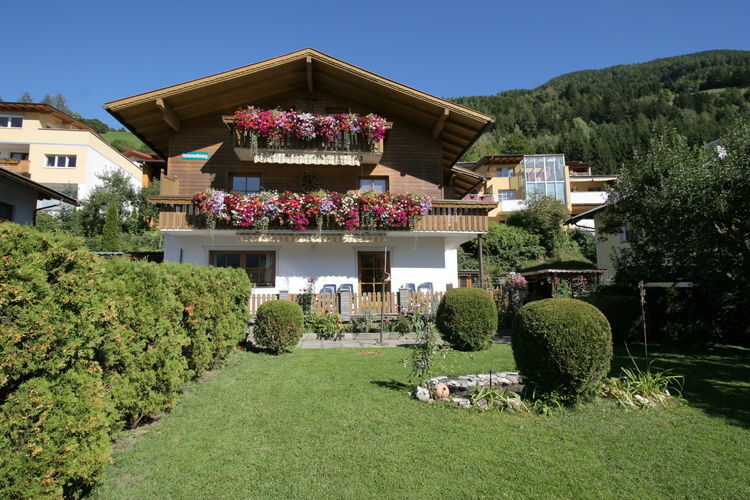 There are 31 Holiday Homes in East Tyrol Austria - to see the other holiday homes please use the page selector. 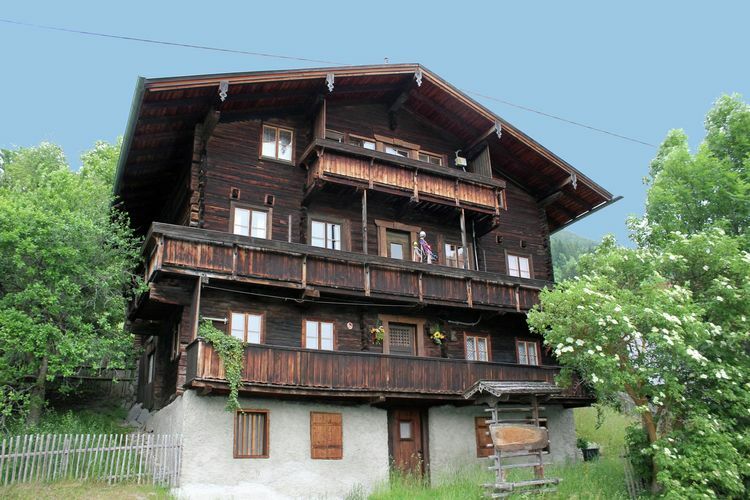 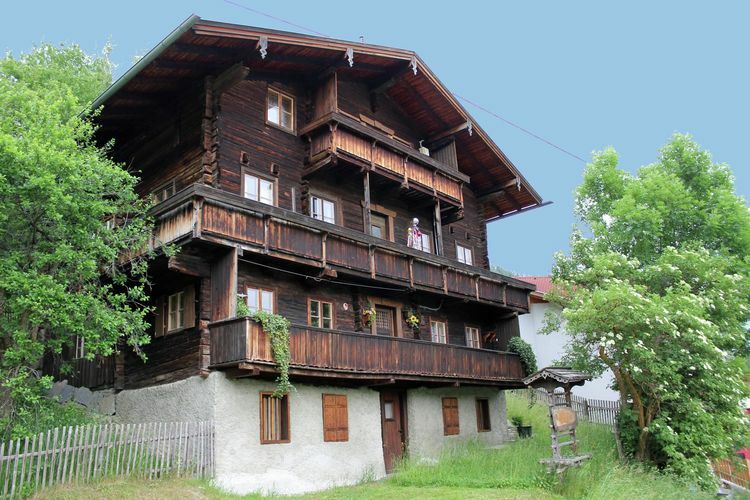 A very well kept holiday home on the ground floor, in the centre of Matrei. 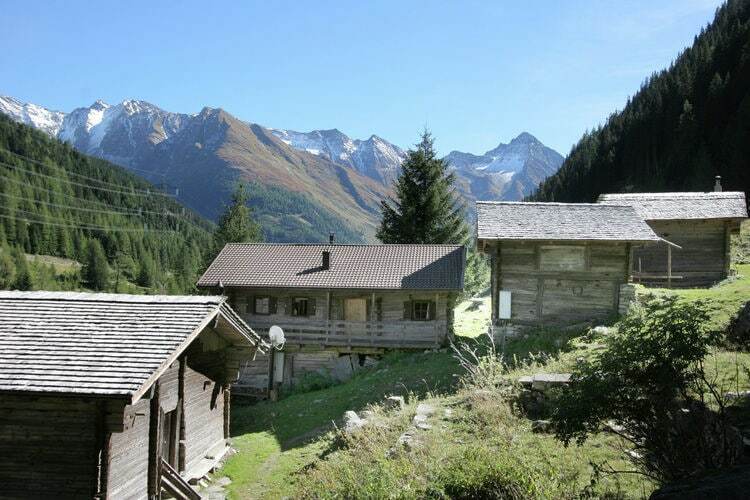 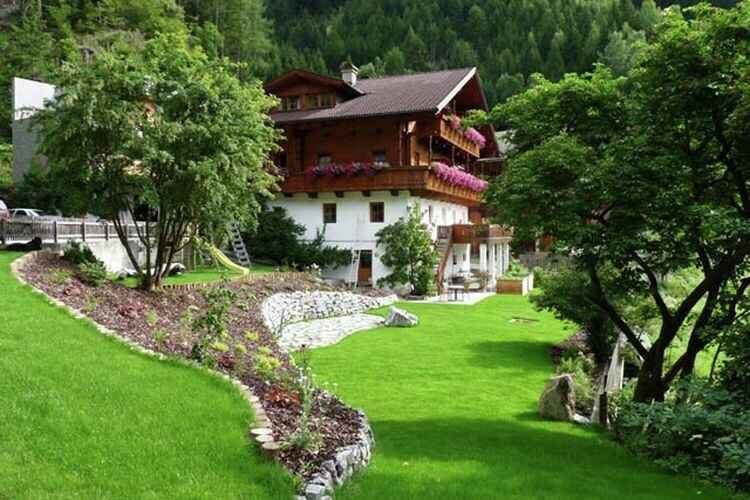 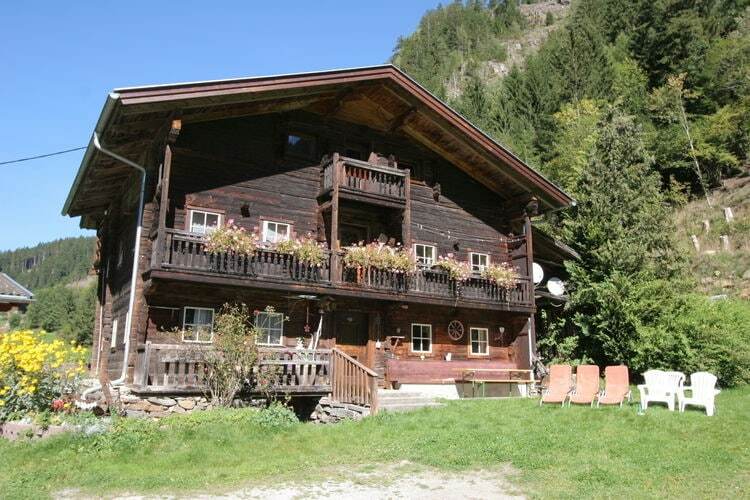 An attached chalet in the mountains complete with grazing cattle. 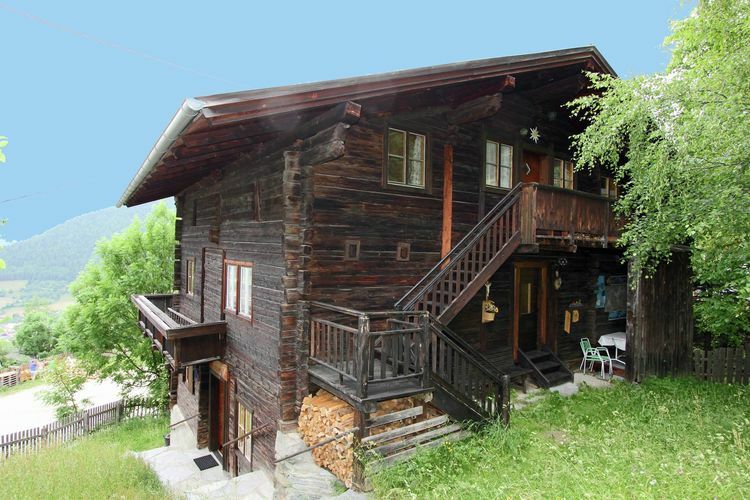 A well kept holiday home, full of atmosphere and with a wooden decor. 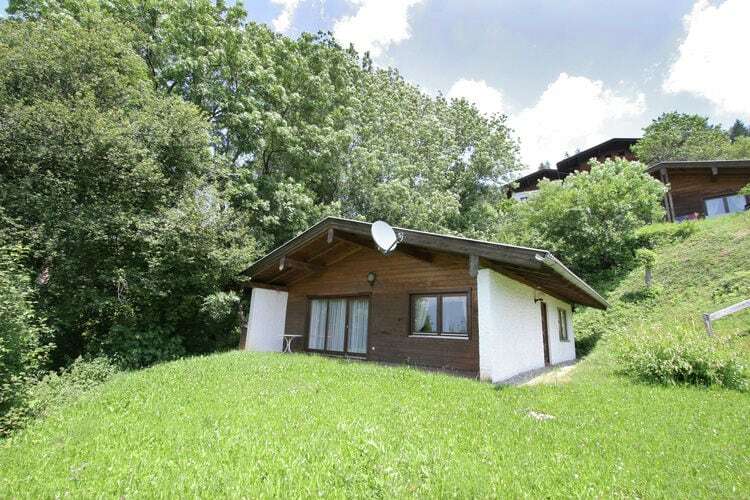 Well kept chalets in quiet locations amidst grounds. 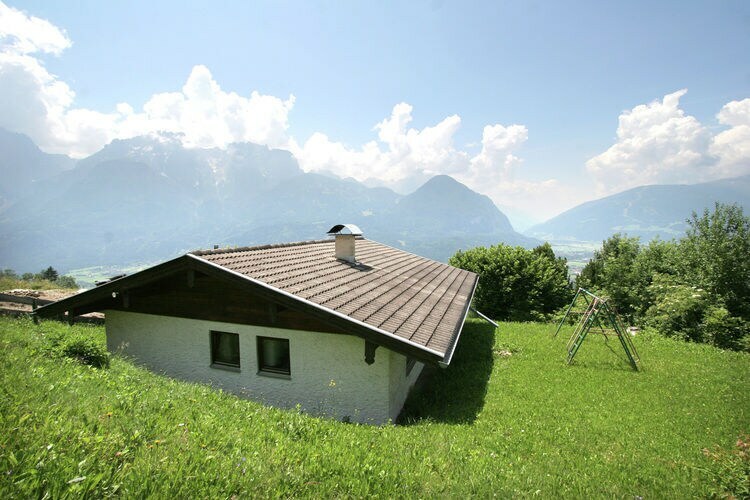 A unique holiday home with splendid views from the garden. 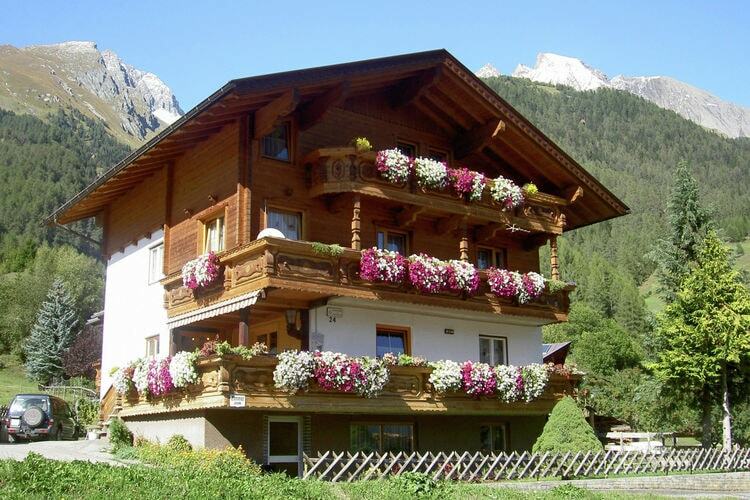 Luxury apartments with private sauna. 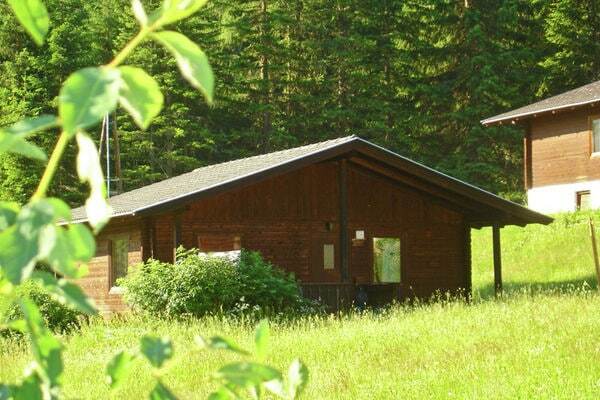 Luxury apartments with privat sauna. 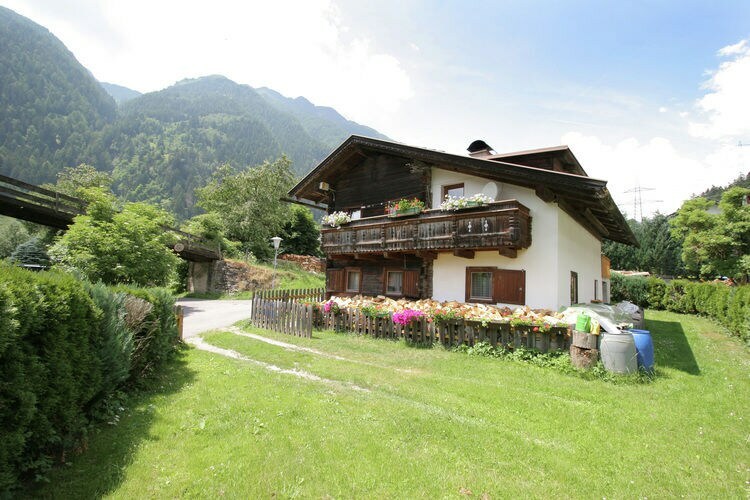 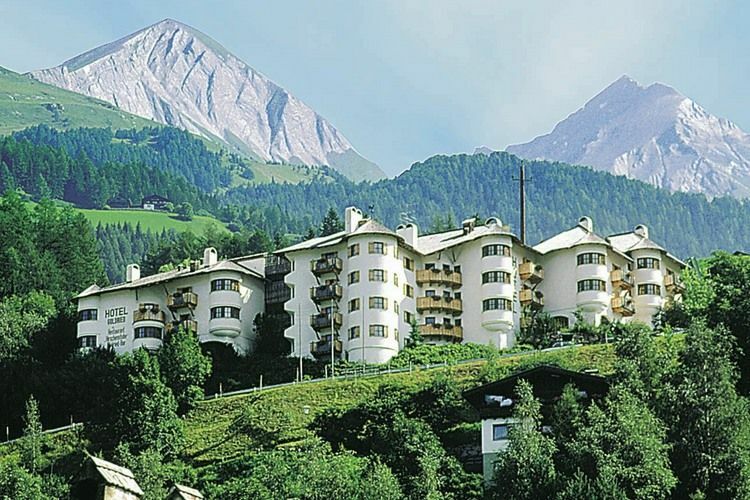 Worldwide Holiday Lettings East Tyrol Vacations, Listings, Luxury Villas, Bargain Cheap Vacations, Holiday Homes, Frontline Beach Front Properties book online with confidence.